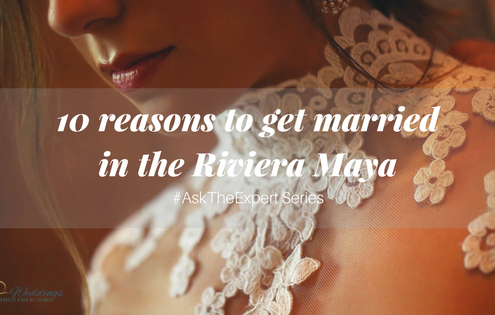 Check out with us a few of the reasons why the Riviera Maya is the ideal location for destination weddings! 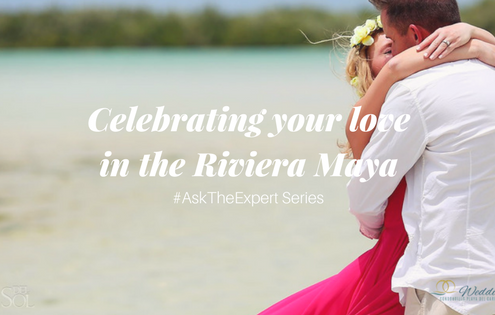 Celebrate love in the Riviera Maya and create the most unforgettable moment together under sunny skies and next to turquoise caribbean waters. 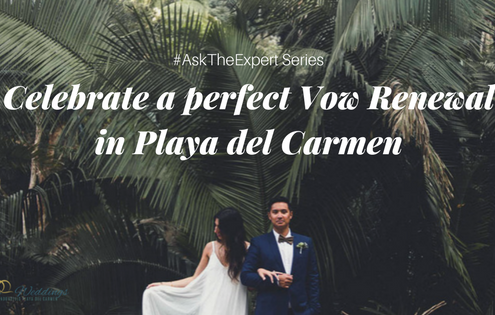 Whether you’re celebrating one, ten or twenty years of marriage, a vow renewal in Playa del Carmen is an excellent opportunity to celebrate your love. I promise you won’t regret having extra time to enjoy with friends and family! 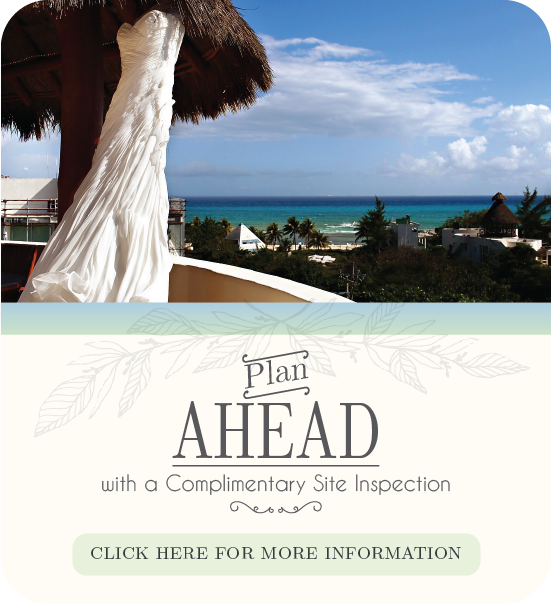 Check out some easy tips that will help you plan the perfect wedding weekend in Playa del Carmen. 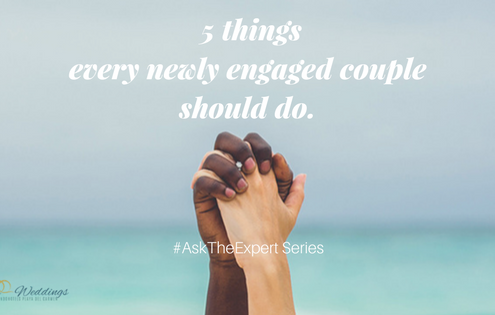 #AskTheExpert 5 things every newly engaged couple should do. Congratulations! 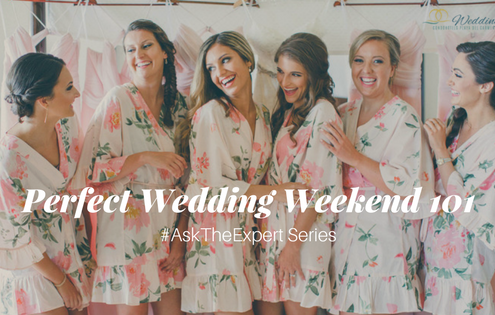 If you’re reading this, then you’ve recently got engaged to the woman or man of your dreams. 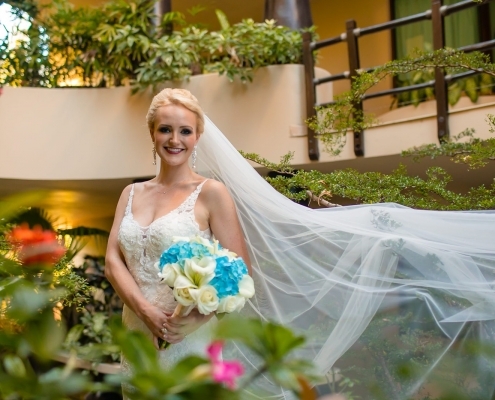 https://weddings.condohotelsplayadelcarmen.com/wp-content/uploads/2017/07/Copy-of-Escape-to-the-Riviera-Maya-1.png 315 560 Kenneth Schmidt https://weddings.condohotelsplayadelcarmen.com/wp-content/uploads/2016/10/logo.png Kenneth Schmidt2017-07-11 15:44:212017-07-24 11:32:28#AskTheExpert 5 things every newly engaged couple should do.